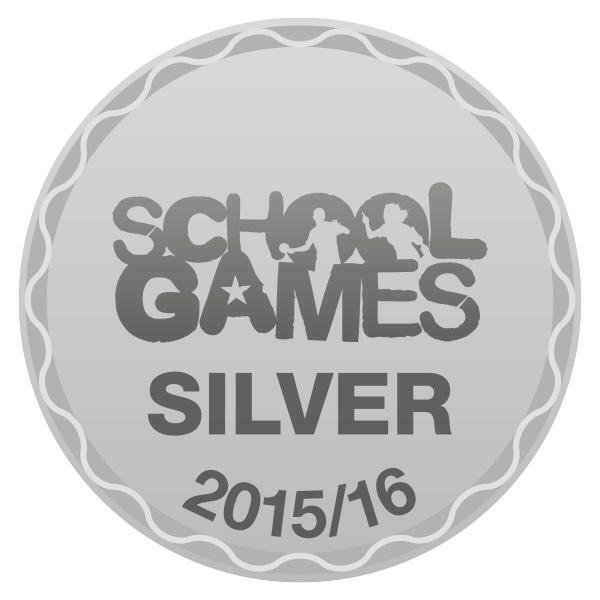 We are absolutely thrilled to have been awarded the Silver School Games Award in recognition of our work in PE and School Sport 2015 - 2016. Thank you Mrs. Pope for all your hard work in helping us achieve this. Let's keep up the good work!